Lots of times, I will need two Excel windows side by side, on different monitors, so I could work on both at the same. By default, Excel will open Excel files into same Excel Instance and you will have to split window or re-arrange excel file in same monitor to see both files. Here is small trick to change this behavior. In Excel 2003, go to Tools -> Options -> General tab. Make sure the option, ‘Ignore other applications’ is checked. 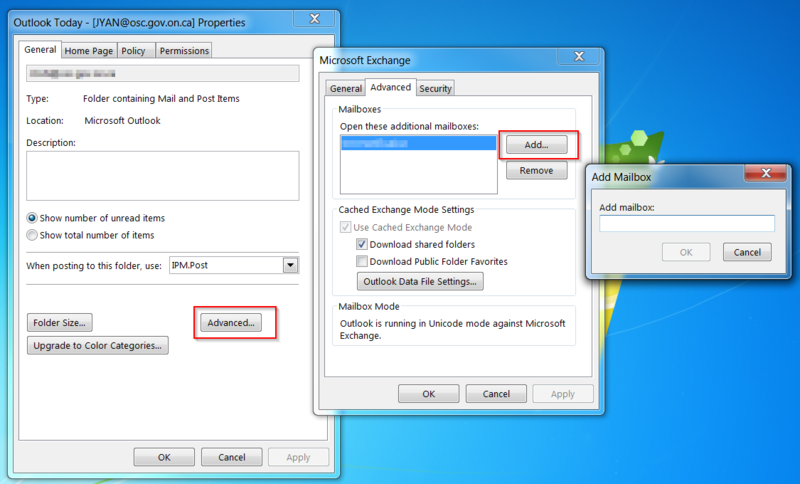 In Excel 2007 & 2010, Click the Office button -> Excel Options -> Advanced. Under General, check ‘Ignore other applications that use Dynamic Data Exchange’. Check if A3 value found in the file "Z:\0 Operation\1 Scan\[Scan_Report_Server.xlsx" - worksheet "APP IP' - Column A to H. If found, return same row's , eighth column's value. Step 3. 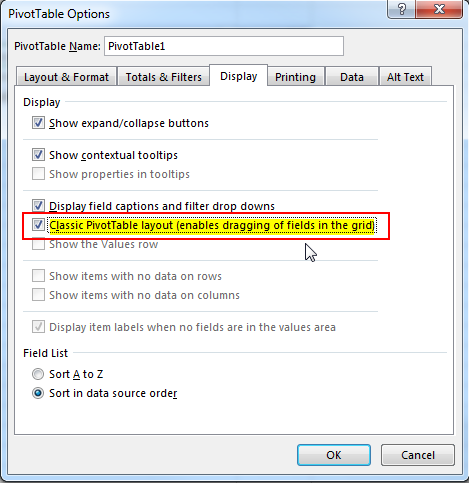 In the Layout group, click Subtotals, and click Do Not Show Subtotals. Hold ctrl key to select the rows you want to group, then right click to select group. You also can use F2 to change grouped name. Excel is a software program from Microsoft basic excel for beginners that is a part of Microsoft Office. 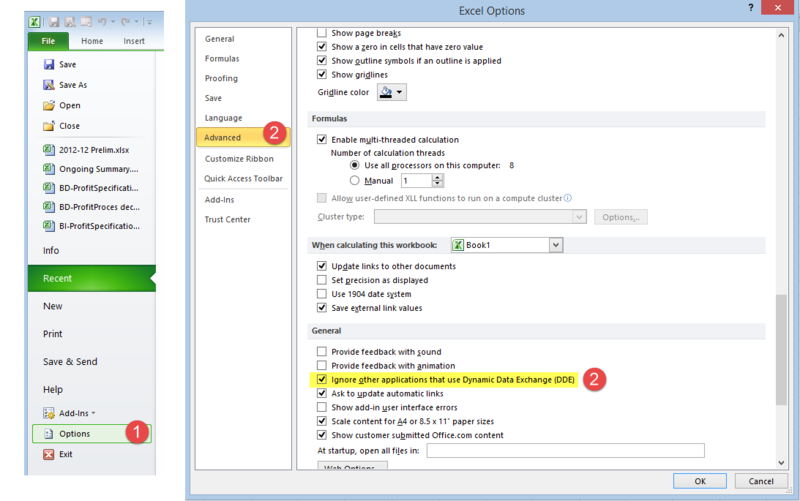 Excel calculations is compiled for making and altering spreadsheets that are spared with a .xls expansion. It's general uses in corporate cell-based figuring, turn tables, and different diagramming devices. With an Excel spreadsheet, you could make a month to month spending plan, track costs of doing business, or sort and compose a lot of information calculations in spreadsheets of Excels.